Empowered Women in Tech: Finding First Year Success covers a variety of issues a woman might face in her first year, including: When, how and where to find mentorship. Non-technical skills needed to truly succeed. How to seek out and handle constructive or critical feedback. Ways to stay focused and consistent in the face of adversity. How to build a supportive network of other women. Techniques for facing challenges and overcoming them creatively. You may not realize it, but you're already Wonder Woman. You work 40+ hours a week. You make time for family, and you sometimes have a social life. You might be raising kids, have pets or even be a crazy plant lady. You're usually wearing so many hats, you sometimes forget to take one off before putting another one on. 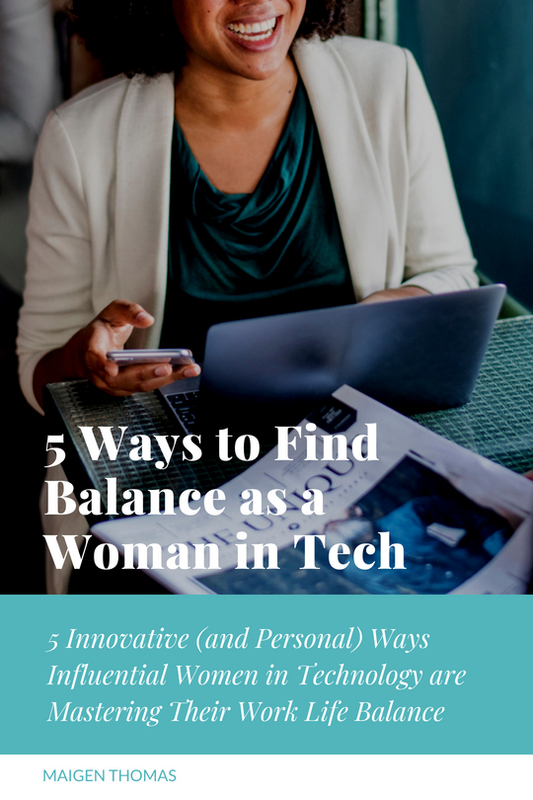 Often, as a woman in tech, the lines between our work life and our home life get blurry. We accept this blurriness as part of the package deal; we get paid well, we work hard, and we always rise to the occasion - no matter what it takes.